Minecraft Snapshot 13w47e - Twitch.tv broadcasting! 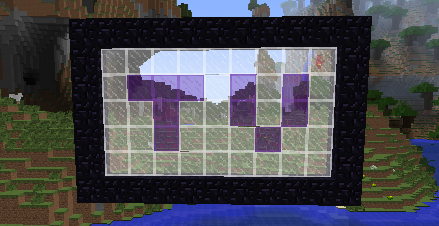 At Minecon we announced our new partnership with Twitch to bring one-click broadcasting to Minecraft. After a little wait, we’re now ready to make this publicly testable! This is the very first snapshot to include this functionality and it may be a little buggy, and we’re not finished with all the features yet, but hopefully it’ll be enough for you to play with and give feedback on! Currently this is only supported on Windows (Vista and higher) and Mac OS X Mountain Lion (10.8) and higher. If you cannot start broadcasting ingame, go to the options screen and it will tell you why. Along with the new twitch.tv broadcasting integration there is also a whole bunch of bug fixes. If you find any bugs that need fixing then as always please report them to the bug tracker!